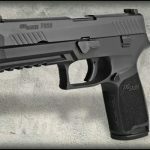 Sig Sauer‘s first-ever striker fired pistol features everything shooters have come to expect from the manufacturer in a sleek design with tons of options. 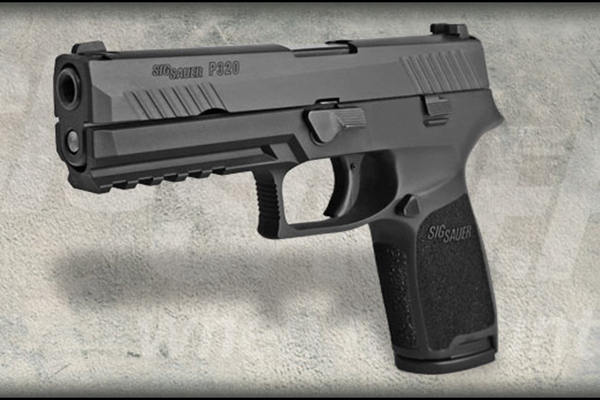 The Sig Sauer P320 provides an enhanced level of safety not found on most modern service pistols. Unlike most striker fired pistols, the P320 does not require the operator to pull the trigger nor use a special tool to take-down the firearm for cleaning or routine maintenance. The magazine must be removed and the slide must be locked or held to the rear in order to be taken apart. 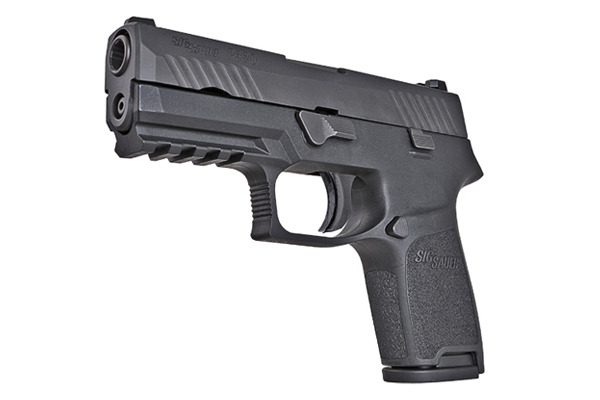 Featuring a modular grip frame and removable fire control assembly pioneered by Sig Sauer, the P320 is customizable to any hand size or duty requirement. 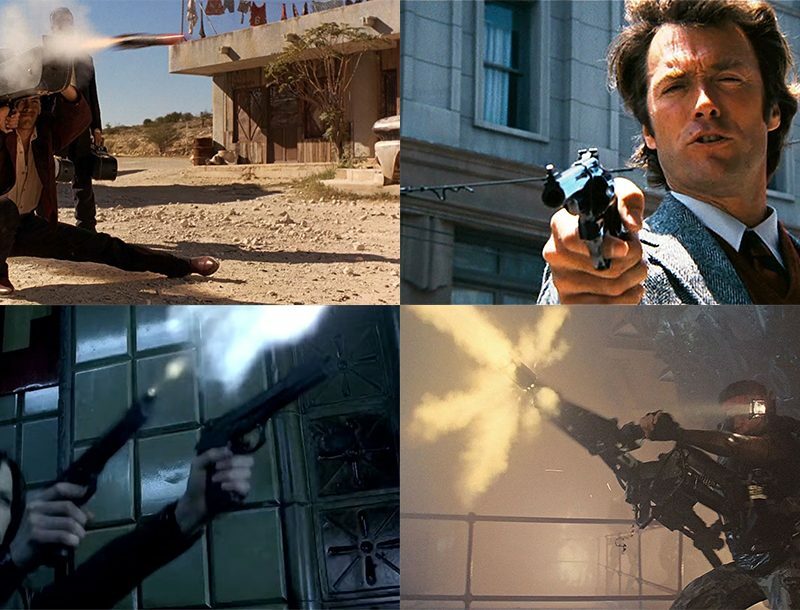 The P320 can quickly be converted from a full-size to a carry pistol. 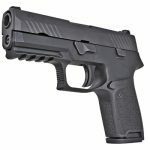 Slide and barrel conversions allow the Sig Sauer P320 to change between calibers and barrel lengths as well. 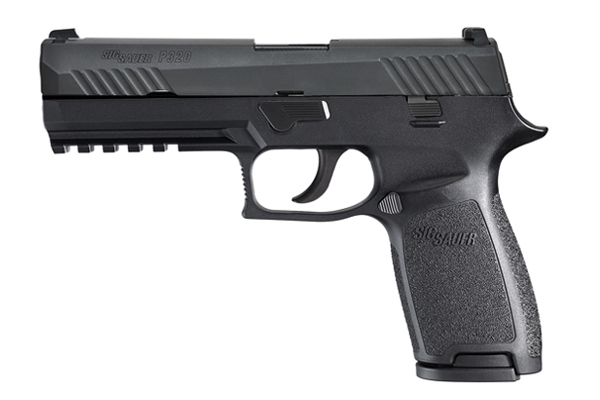 The P320 will be immediately available in 9mm, .40 S&W and .357 SIG, with .45 ACP coming later in 2014. 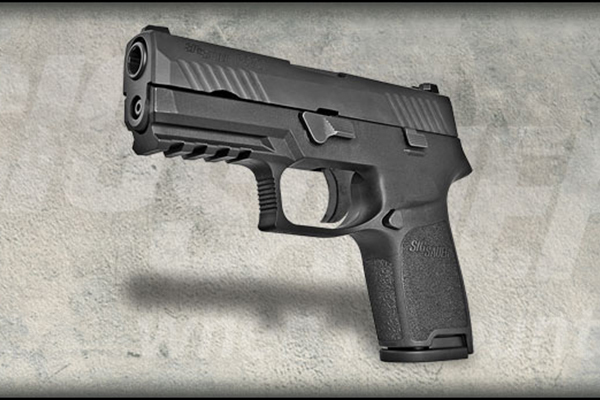 With a partially pretensioned striker, the Sig Sauer P320 has a short, crisp trigger pull with a quick, pronounced reset right out-of-the-box. 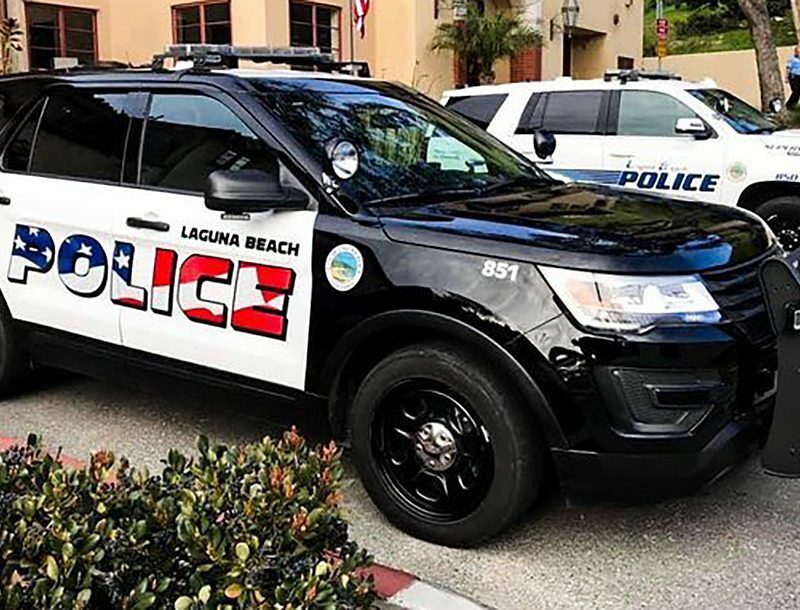 The P320 comes in two trigger variants: a standard trigger and a tabbed safety trigger for specific law enforcement clients. 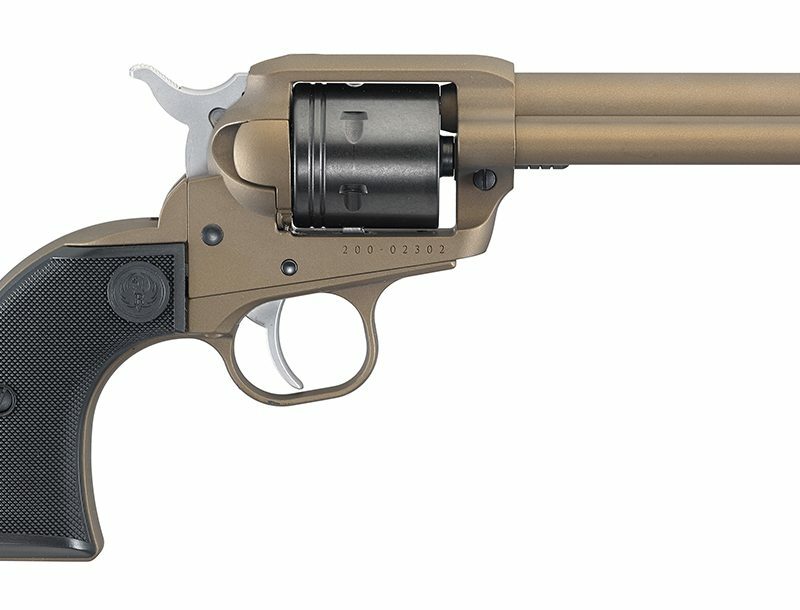 The trigger pull requires approximately five-and-a-half pounds. Featuring the Sig Sauer internal safety system, the P320 has no external safety or decocking lever to snag or hang up on the draw. 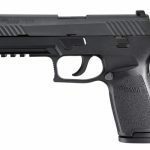 The internal striker safety makes the Sig Sauer P320 completely drop safe. 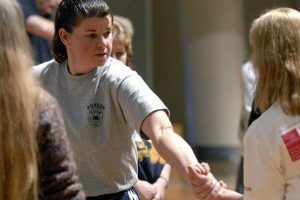 A frame-mounted thumb safety version will be available for law enforcement needs. Traditional SIGLITE night sights, found on all Sig Sauer products, come standard with the P320. The reversible magazine release makes the P320 completely ambidextrous. 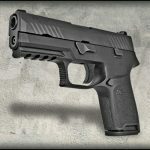 For more on the P320 and other products from Sig Sauer, visit http://www.sigsauer.com/Default.aspx.